Horseshoe crabs have been saving our species—are we endangering theirs? Humans aren’t the only species that donate their blood for the greater good. The blue blood of horseshoe crabs is used by the biomedical industry to test for toxins in things such as implants, vaccines, and medical implements. When you give blood, you donate about 10 percent of your blood volume, but horseshoe crabs are drained of about 30 percent of theirs. The crab bleeding industry says that bloodletting is not lethal, and that the crabs survive just fine once released, but there’s no doubt that populations are dropping on the Atlantic coast. 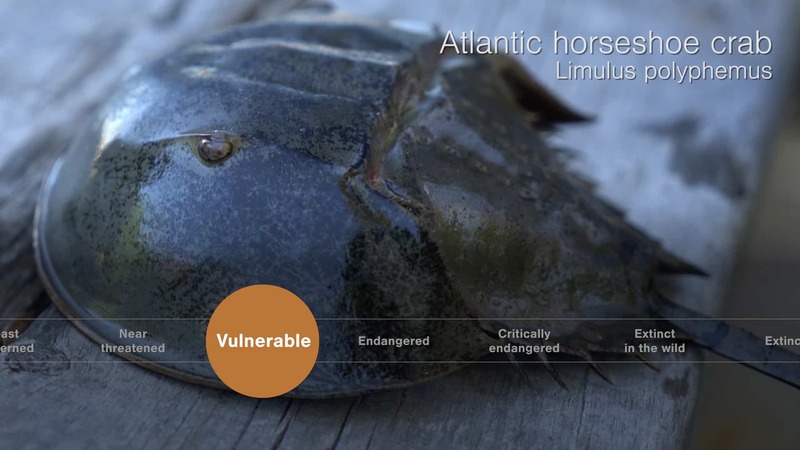 In this video, Win Watson and Meghan Owings of the University of New Hampshire explain their research as they try to determine how the current catch, bleed, and release fishery affects the overall health of horseshoe crabs and whether it’s bleeding this “blue blood bank” dry. Watch a fascinating Nature clip about horseshoe crab bleeding here. Read an article about harvesting horseshoe crab blood by the biomedical industry here. 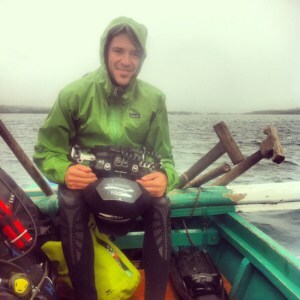 Steve De Neef is a photojournalist based in Maine who specializes in conservation, documentary, and underwater photography. De Neef is very passionate about covering environmental issues and stories that link science to a broader audience. He’s the chief photographer of the Large Marine Vertebrate Project in the Philippines and a member of the prestigious Ocean Artists Society. 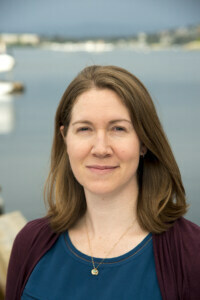 Based out of Victoria, British Columbia, Meigan Henry is the video producer and editor for Hakai Magazine and the Hakai Institute. Previously, she worked as a producer for Smithsonian Enterprises and as Director of Production for the National Geographic Society’s Missions Media. Meigan is passionate about working with collaborators towards the shared goal of creating engaging and accurate science media.